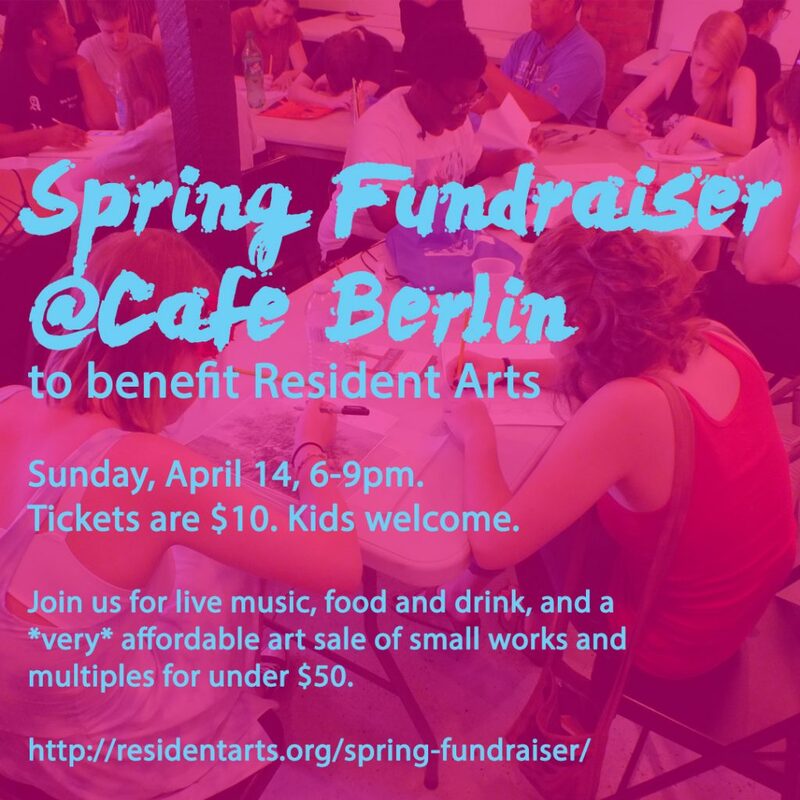 Join us for our Spring Fundraiser at Cafe Berlin on Sunday April 14, 6-9pm! Enjoy music, food and drink for purchase, and peruse a selection of small artworks and prints all for sale under $50. Live music by The Sweaters at 7:30pm! Buy in advance or at the door. All advance tickets are will call.